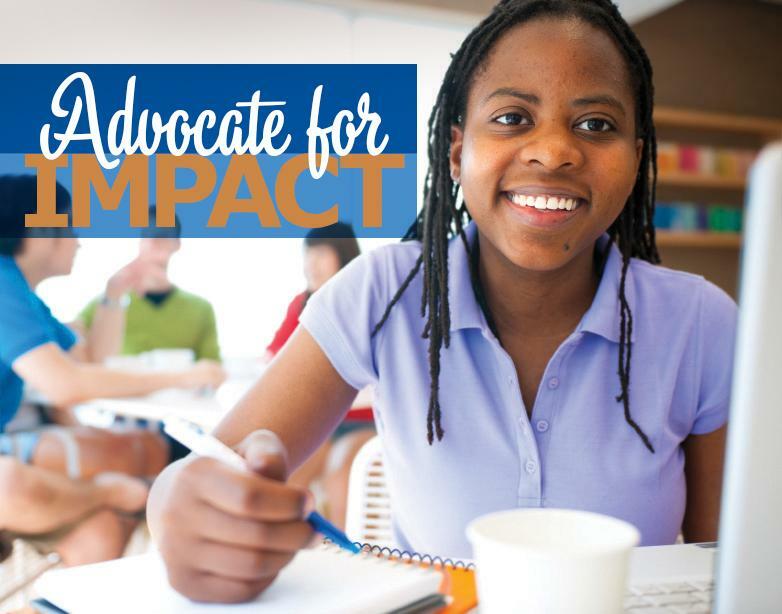 Nonprofits work to address important issues in our communities every day. Though they are well-prepared to do so, few nonprofits are comfortable using their full influence in advocating to policymakers to affect structural changes around these issues. This hesitancy may come from ambiguous limitations on lobbying in the tax code. In fact, there is a simple ( read: one-page ) way to elect for 501(h) status, which more clearly defines public charities rights and limitations to lobby for their cause. Public charities have historically been governed by vague laws on lobbying dictated by the IRS, stipulating that nonprofits can lobby as an “insubstantial part” of overall activities. Whether organizations abide by this regulation was, and continues to be, based on a subjective balance test from the IRS. In 1976, however, Congress passed a law that gives public charities the right to influence legislation through lobbying up to clear and defined percentages of their annual expenditures, if they elect 501(h) status. 501(h) is a section of the internal revenue code which establishes specific dollar amounts that organizations are permitted to spend annually on lobbying. Under this election, charities may spend up to 20% of the first $500,000 of overall budgetary expenditures on lobbying ( see additional regulations for organizations with expenditures beyond this amount on pages 4-5). What are the benefits of 501(h) election? Foundations can still make grants to charities that engage in lobbying. Filing Election H does not impact this. What is defined as lobbying? Lobbying is defined as communications to influence specific legislation. There are two kinds of lobbying communications for 501(h) electing organizations. Grassroots: encouraging the public (outside of organization staff) to contact legislators about specific legislation. To be considered grassroots lobbying the organization must provide a view on specific legislation and encourage the recipient to take a specific action. Direct lobbying: communication to a legislator, an employee of a legislator, or a government employee involved in legislation which reflects a view on a specific piece of legislation. The following do not count as lobbying: research reports reflecting all sides of an issue, responses to written requests for assistance from legislative bodies, engagement with legislative proposals that change or challenge an organization's right to exist, and examinations of broad social problems. How can my organization make the H election? Talk to your auditor if you are interested in Election H. You can see the one-page form here . How can I learn more about advocating with my elected officials? Tuesday, Dec. 5 from 1 – 4 p.m.
﻿Nonprofit organizations are uniquely positioned to communicate their community’s needs to the politicians who write public policy and appropriate funds. Getting to know your legislator and local elected officials is an important aspect in advocating for the missions of your organization. We are offering an opportunity to learn how to identify who to visit and when, how to make the most of these visits and meetings with elected officials at all levels of government. Berger, M. (2013). “Starting a Nonprofit: the value of making a 501(h) lobbying election.” Nonprofit Law Blog.